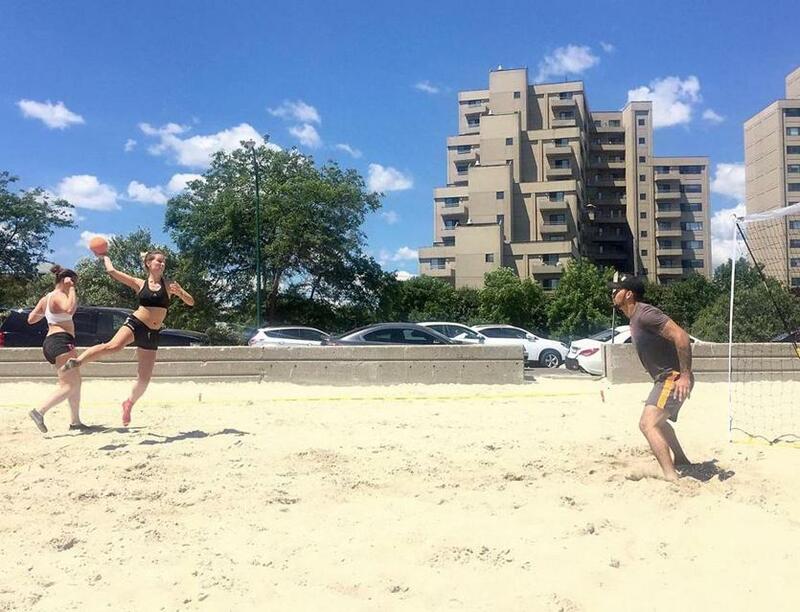 The Boston Globe is talking about us: Beach Handball Season is here! What could be better that an article in The Boston Globe to launch our beach handball season!? 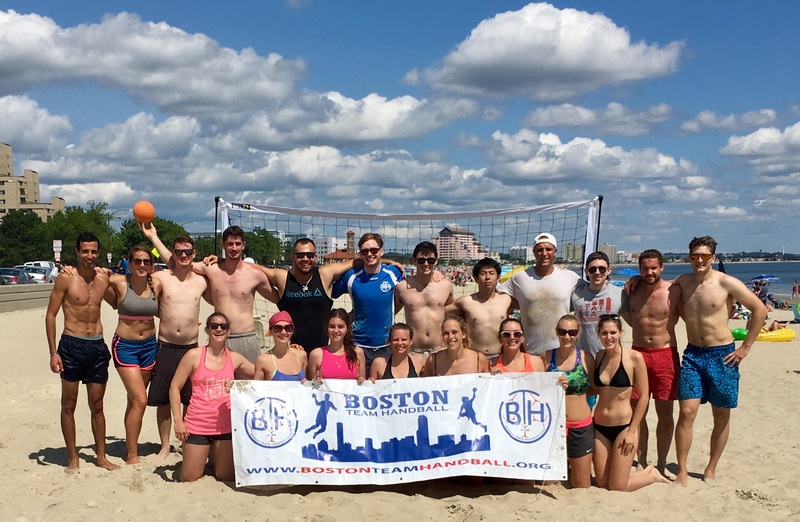 After a few interviews, Brion O’Connor from The Globe published a great piece about BTH and beach handball: Read it here ! We’ll be playing all summer long! Every Sunday Morning starting at 10:00 AM. Don’t hesitate to stop by Revere Beach, and join us to try team handball! ← Our best Nationals Results in years !